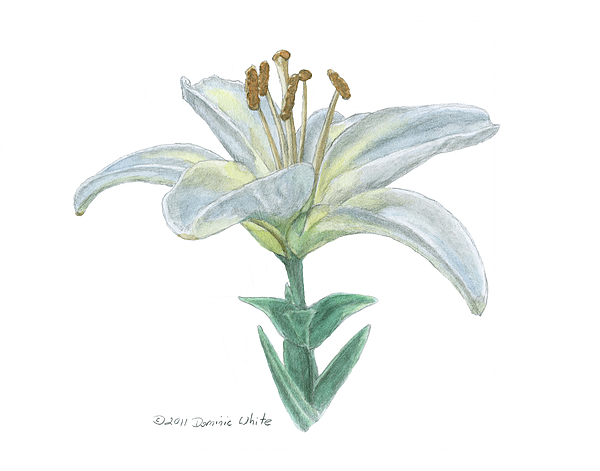 Beautiful Lilly, Dominic! 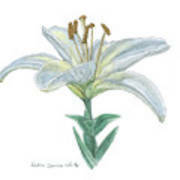 Love Lillies! 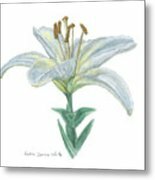 A flower illustration of a white lily done with watercolor washes over a pencil drawing. Original Painting includes white mat for 8x10 Frame.